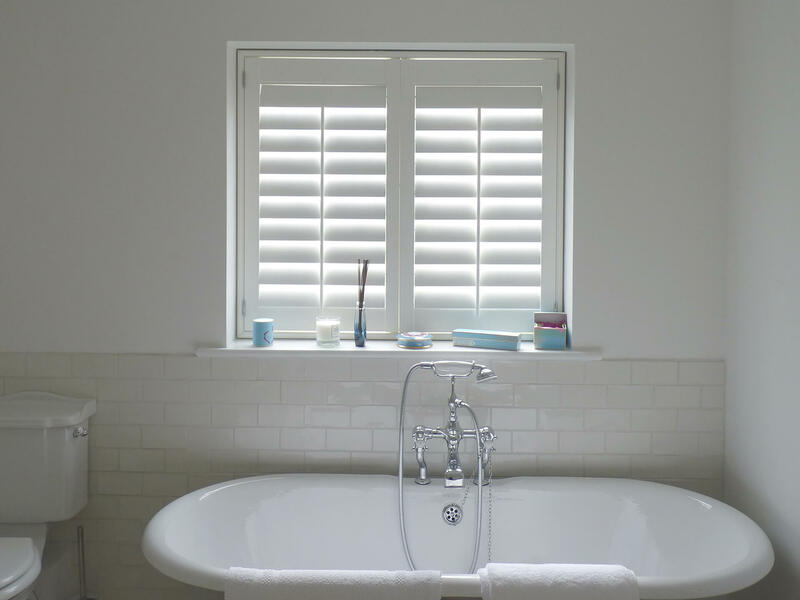 From traditional styles to something more modern, at Wimborne Shutters we'll find the perfect window shutters for you. Whether you've got bay windows, doors, shaped windows or just the traditional square. Or if they're for your bathroom, lounge, kitchen or bedroom. No problem! 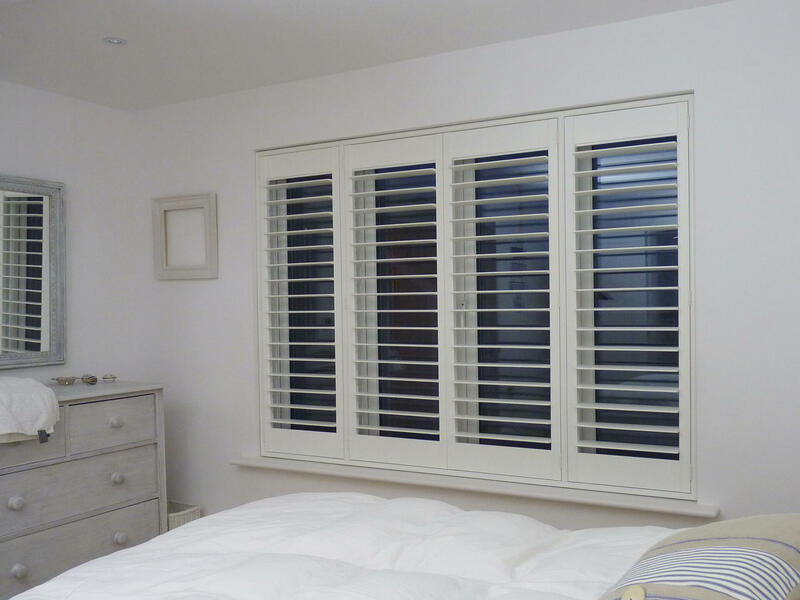 We have the shutters to suit your tastes and requirements. 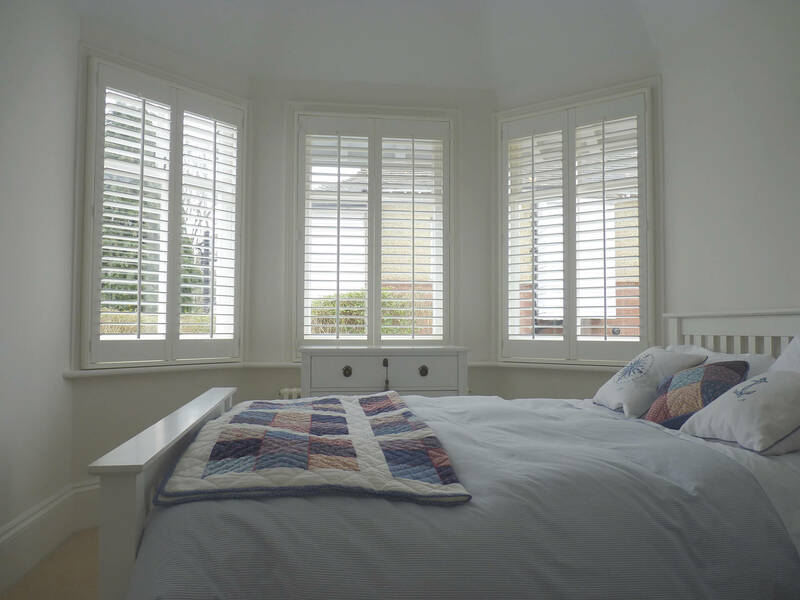 Whether you have a difficult shape, bay window, or traditional shape; Wimborne Shutters can help you find the perfect shutters for your home. 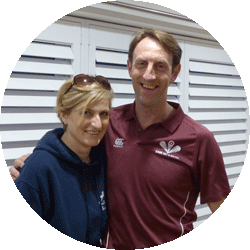 We have an extensive range of window shutters in a wide range of materials, sizes and colours; we have no doubt that you'll find the perfect shutters with Wimborne Shutters. All our shutters are top of the line and have been carefully crafted to make them a great choice in every room, in every home. Check out our Gallery for inspiration for your Bathroom, Kitchen, Bedroom, Lounge and beyond! The main styles of Shutters to choose from are Full Height, Tier-on-tier / Top Opening or Café / Half Height. 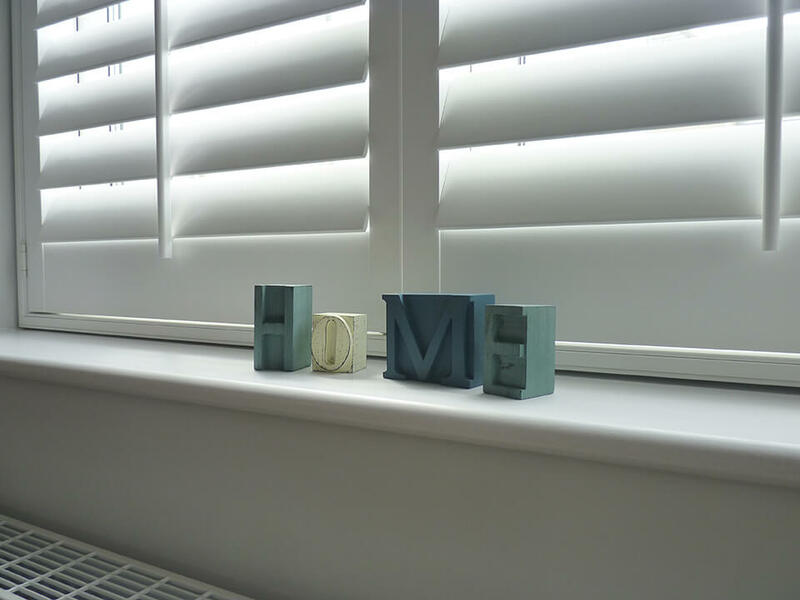 Each will bring something different to your room and the style you choose will be dependant on your windows and personal style. 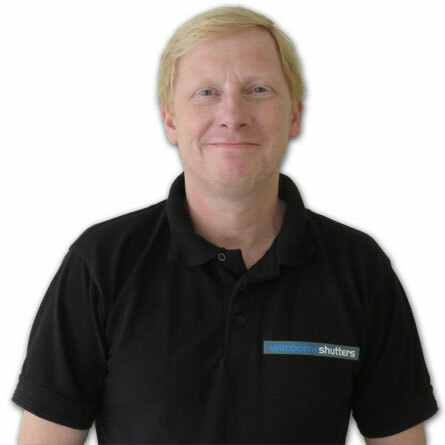 We can provide expert advice on each style and make recommendations based on your windows.